With just five days until Christmas, the holiday season is in full swing. Stores are busy, parking lots are packed and lines for Santa are long. But Starbucks knows just what you need to make it through: on Dec. 20, the chain will be launching “Starbucks’ Happiest Hour,” a promotion that will offer sweet deals on seasonal drinks for one day only. The happy “hour” will begin at 3 p.m. and run until close. During this time, you can score a holiday beverage for just $3. (Yes, any holiday beverage — regardless of how it is served and/or its size.) And while regular coffee is excluded from the promotion, as are bottled beverages, this still leaves customers with a lot of options. You can also order Starbucks newest seasonal beverage: the juniper latte. That said, it is important to note that the deal is only available to Starbucks Reward members and can be redeemed just once. So if you love peppermint mochas or gingerbread lattes be sure to sign up now. The process only takes a minute but can save you a lot, as Starbucks offers various promotions throughout the year. As for today’s event, remember: It is for a limited time. 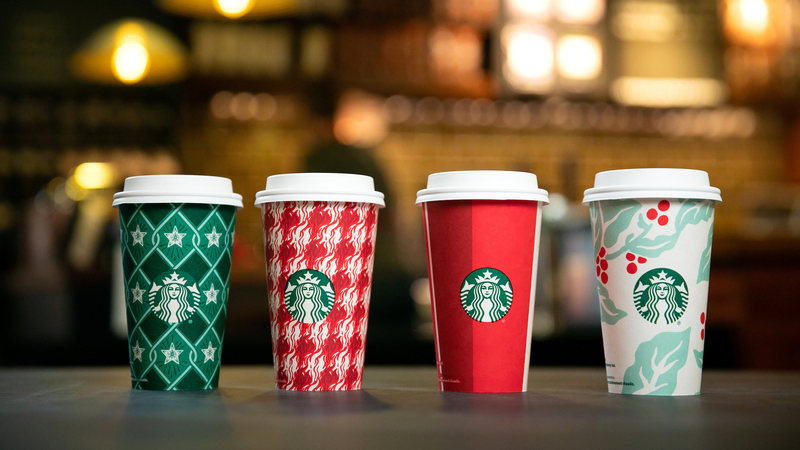 So head over to Starbucks this afternoon to sip on some holiday cheer.